What is the Cost of Looking Good? A while ago, I bought some nice designer frames in Lisboa. Today I decided to get lenses fitted to the frames. In Kongens Lyngby, there are at least five opticians on the same street. A lot of competition. Which one to pick? 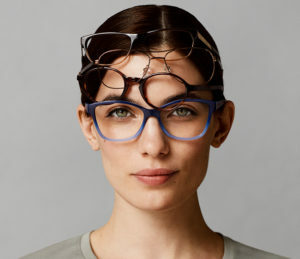 The thing is, I don’t frequent an optician very often. Once every five years would be a fair guess. And I don’t have “difficult” eyes. Anyone should be able to do a decent job here. In Denmark, there are a lot of chains, with a lot of funny advertising – price seems to be the number one distinguisher. I wouldn’t say I picked the first the best. Well, almost :-) I got in, presented my frames, and asked for a quote. Immediately, I was presented with an infographic, that showed the different choices. 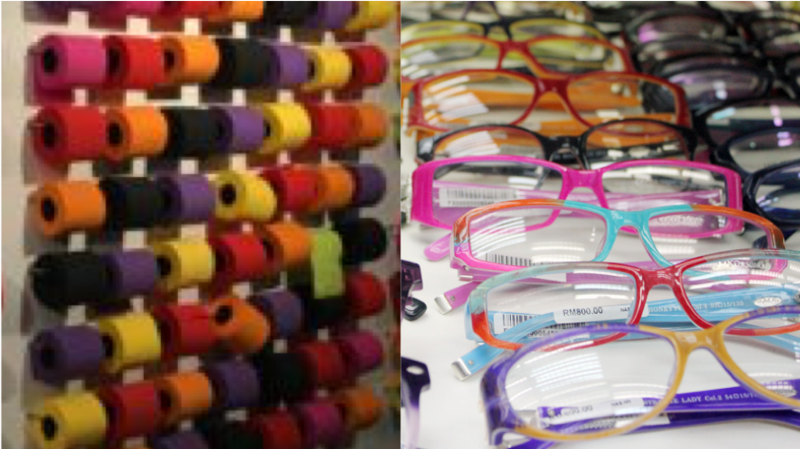 Most expensive to the left, progressive lenses on the top, simple lenses at the bottom. Easy to read, sort of. Not that easy to understand, though. Why? Because the optician used optician’s lingo. I am pretty good with words, but her explanations did go a bit over my head. It boiled down to this: “Everybody that bought these had no regrets.” That was the horrendously expensive ones. “If you want these, that’s also okay – I guess…” That was the pretty cheap ones. I picked lenses from the middle of the road price range. An optician’s shop is a little bit like a hardware store, with a lot of stuff. That often leaves the impression of a certain messiness. And it annoys me to look at 100 different frames, that look almost the same. 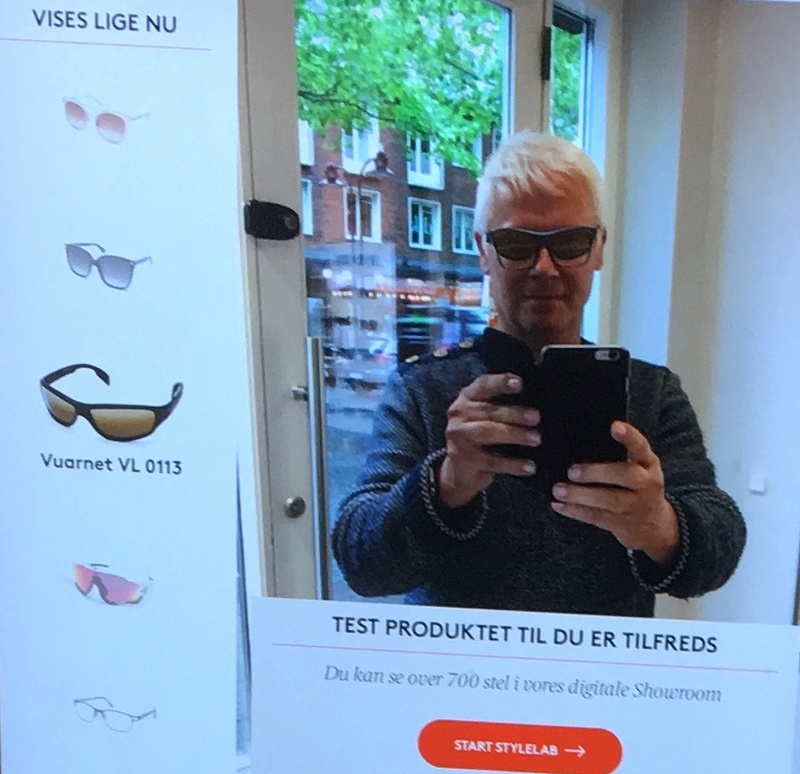 This is what made me continue inside the shop: I saw myself in a mirror upon entering, but with sunglasses on! THAT was cool. The eyesight measurements were pretty much like I saw five years ago – not much innovation here. When I left, and sat and relaxed at a nearby café, I thought about my visit to the dentist last week. I’ve had the same dentist for more than 15 years, and pay a visit every year or so. Much more frequent than the optometrist. This time, it was a more in-depth operation. When I was very young, I got a lot of amalgam fillings – I guess my school dentist was a bit too generous with this. There has been a lot of discussion about the vices of amalgam, so I had decided to get rid of these. Also, I needed a crown in one of my teeth. This is where I could really see an innovation. Not too long ago, a physical mold was made, which was subsequently sent to a specialist. The specialist created the crown, and sent it back to my dentist, who then fitted it to me. Goodbye physical mold, hello 3D printing! What my dentist did now was to move a small camera around my cavity, taking 500 pics a second. The pics entered a 3D program, which immediately created a super precise picture of my cavity. This picture is the blueprint for the mold. I’m not even sure if a human touch is involved here – it may be sent straight to a 3D printer! Having my teeth fixed cost about the same as new lenses for my fashionable Lisboa frames. But somehow I have the feeling that the dentist price is more fair than the money i shell out for new glasses. So I may be a bit dismayed by the high price tag on something as commoditised as a pair of lenses for designer glasses. Or I may be awestruck by a lightning fast 3D modelling of my upper left row of teeth.